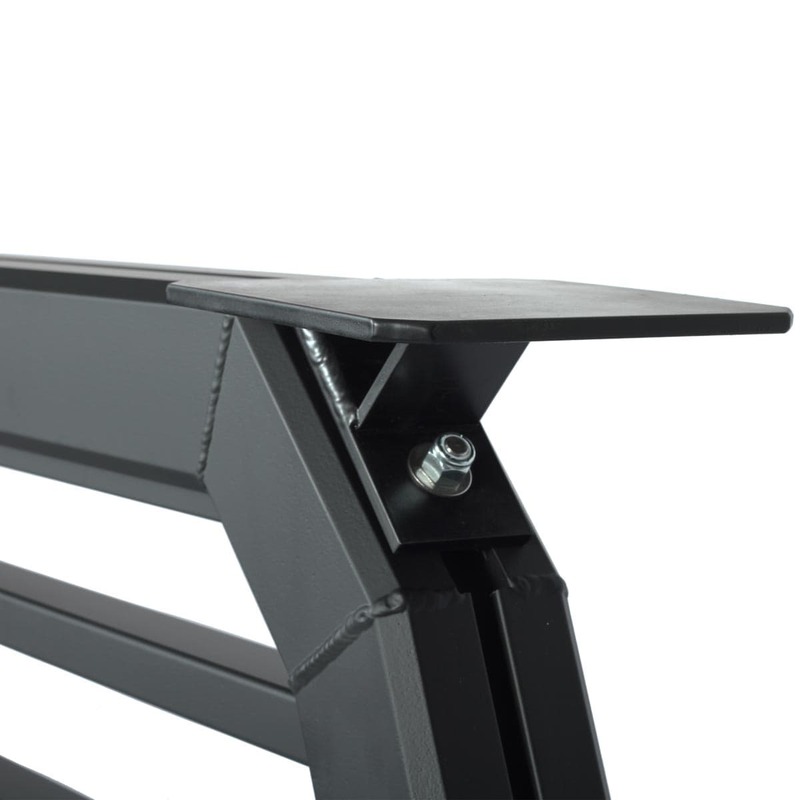 Need lights marking your headache rack’s corners or otherwise out of the way? 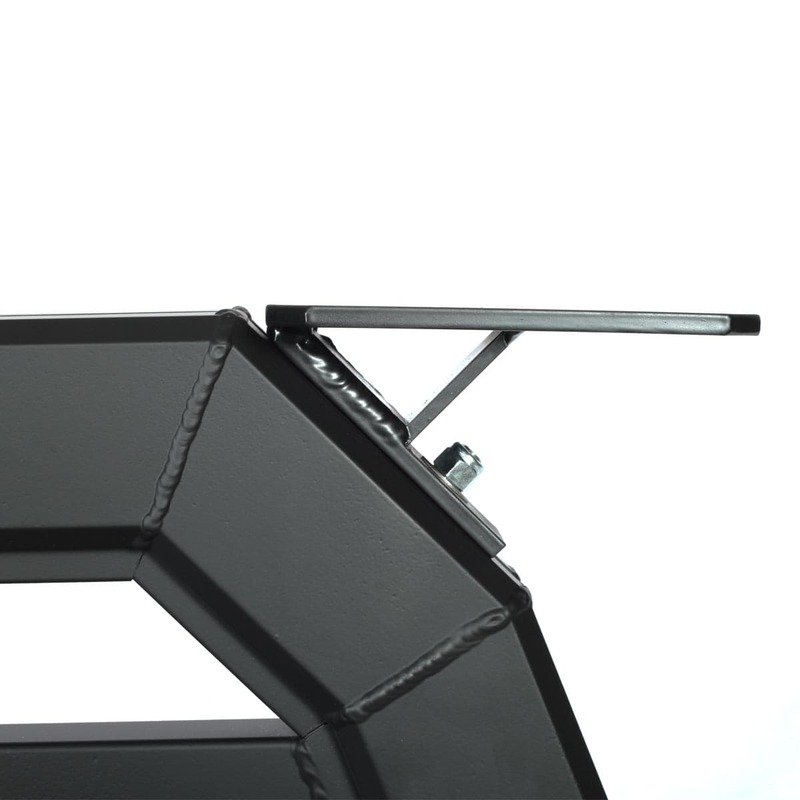 Our Angle Light Brackets are designed to give you a place to mount lights on your truck rack that keeps them held away from the top of the rack, so you can use the entire area for cargo. 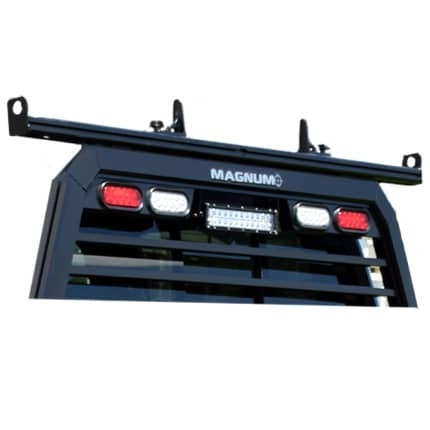 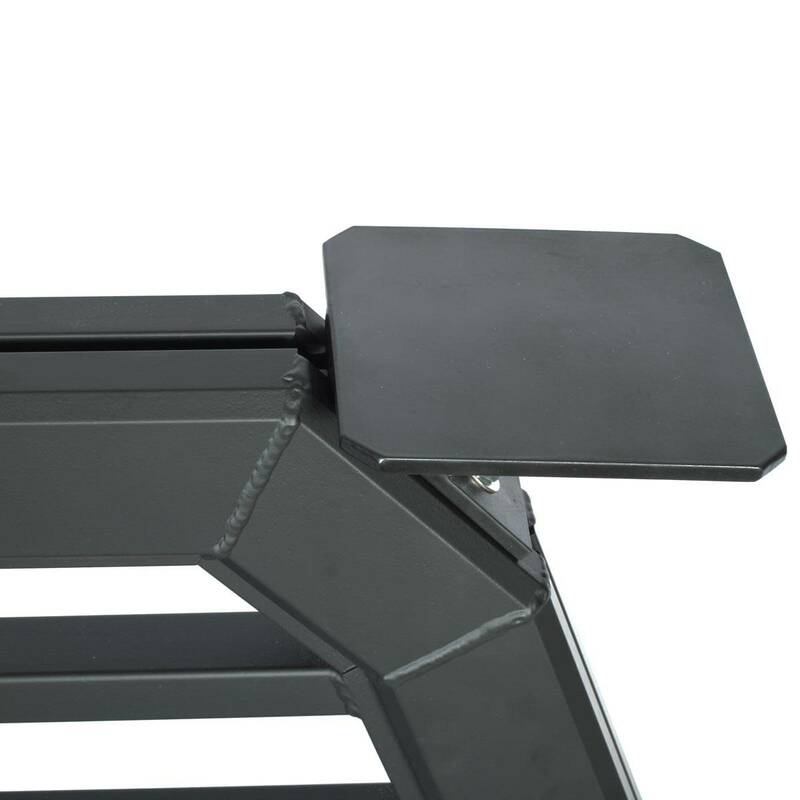 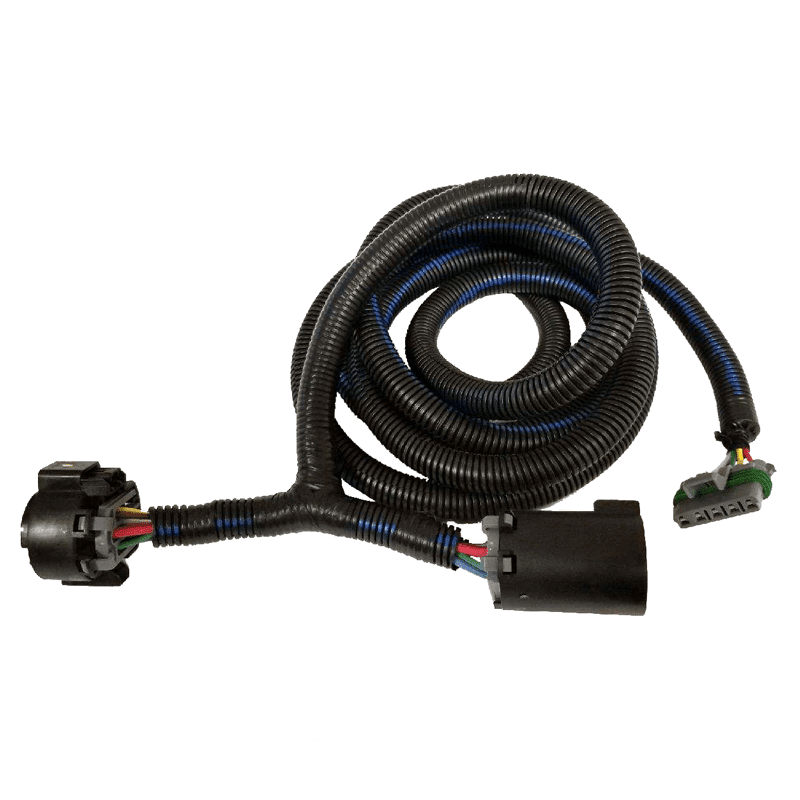 They’re made of the same durable black powder coat aluminum you expect from Magnum and are held in place using strong steel square head bolts, giving you an easy install on the top and side slots of each rack. 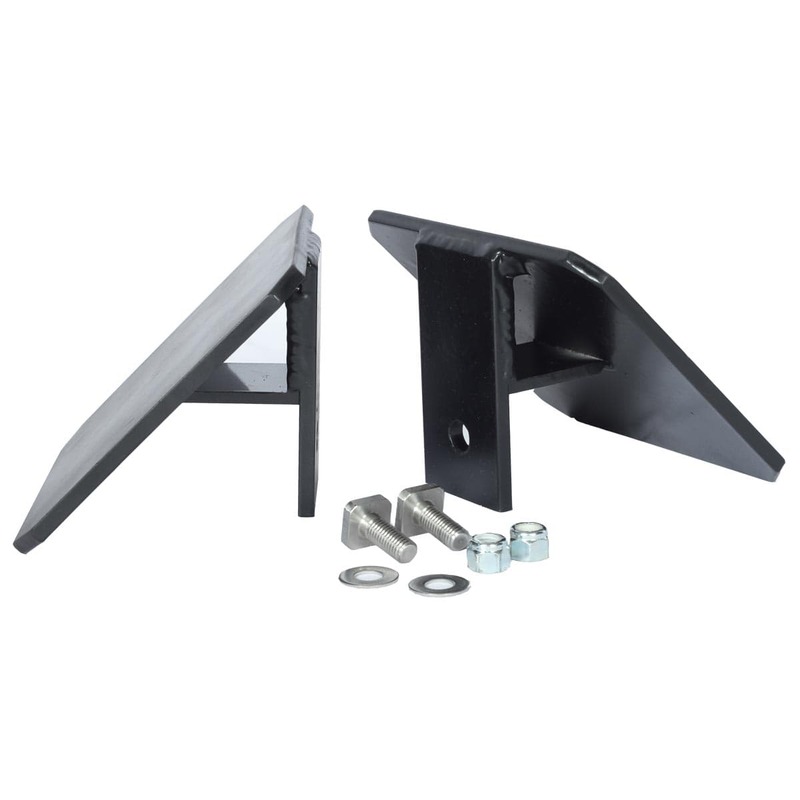 6″ x 6″, two brackets per pack.